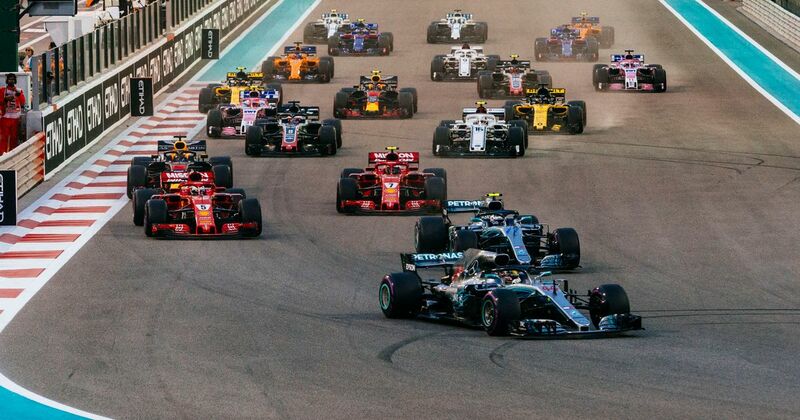 Lewis Hamilton won his fifth world title, Kimi Raikkonen broke the record for the longest gap between wins, and Williams had it’s worst season since… well, ever. But what about some of the other stats and facts from the 2018 season? We’ve made a quick quiz to see if you’ve been paying attention to some of the facts and figures from up and down the grid this year.